Although Ho Chi Minh City sports some formidable access obstacles, the folks at Saigon Buddy Tours (www.saigonbuddytours.com) hope to bypass the bulk of them on their new accessible motorbike tours. In partnership with Disability Research and Capacity Development Vietnam (DRD), Saigon Buddy Tours now offers an adapted three-wheeled motorbike for their city tours. This new model also offers passenger support and has the ability to carry a folded manual wheelchair in the rear. Additionally, drivers are also trained to understand the needs of people with mobility issues, and to offer appropriate assistance. This tour is a good choice for slow walkers and manual wheelchair-users who are able to transfer to a motorbike for the tour. And since the bulk of the public transportation in Ho Chi Minh City is not wheelchair-accessible, this is a great way to get around the city and see some off-the-beaten-track sights. Even better — the entire tour fee goes directly to DRD to support their work, and increase access in Vietnam. 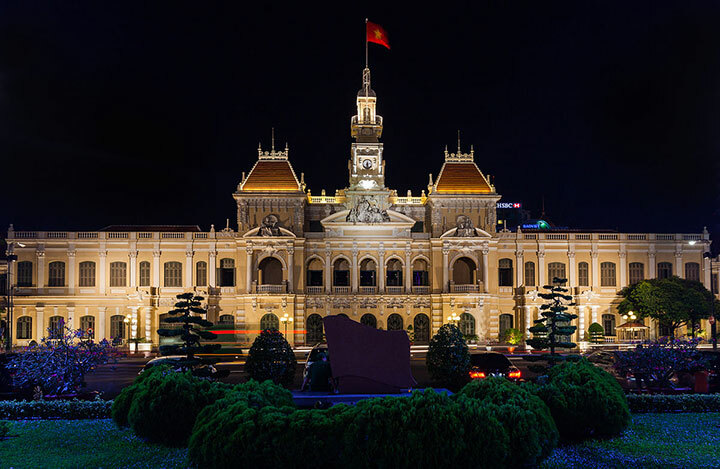 For more information about this unique tour option, contact Saigon Buddy Tours at +84 168 724 8520 or e-mail them at info@saigonbuddytours.com.